1. 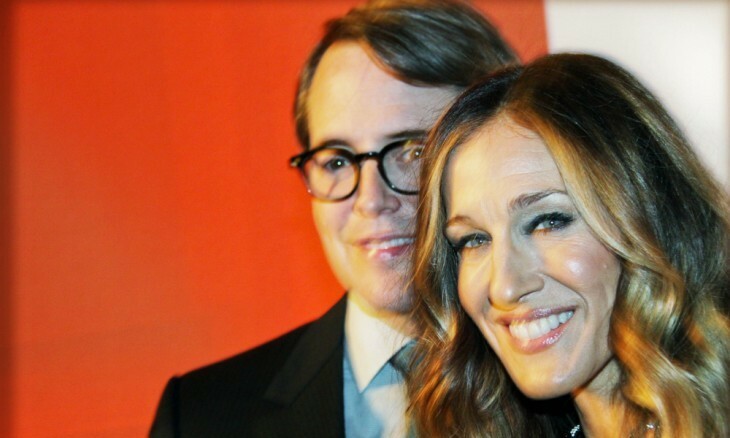 Sarah Jessica Parker and Matthew Broderick: Sarah and Matthew married on May 9, 1997 and have had a solid relationship and love life ever since. The famous couple has a son, James, and twin girls, Marion and Tabitha, together. 2. Meryl Streep and Don Gummer: This actress and painter duo have been together for 37 years. Meryl and Don married in 1978 at her parent’s home in Connecticut. They went on to have four children: Mami, Grace, Henry, and Louisa. Related Link: Jennifer Aniston’s Celebrity Engagement: How Long is Too Long? 3. Tom Hanks and Rita Wilson: This dynamic duo met on the set of Tom’s TV Show, Bosom Buddies in the early 1980’s. The two married in 1988 and have two sons together, Chet and Truman. 4. Goldie Hawn and Kurt Russell: Even though these two have never married, they’ve still maintained a strong relationship that has lasted over 30 years! This couple has been together since 1983, and had one son, but raised multiple children together from previous relationships. What are some other long lasting, celebrity relationships? Comment below!